Not all curly or wavy but Wigsbuy has got straight hair extensions too. 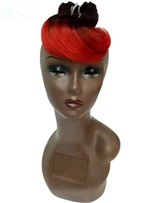 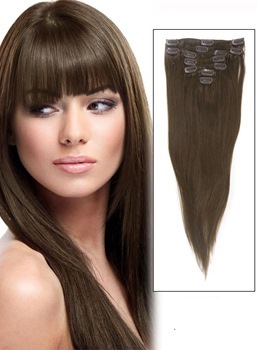 Choose from any kind of style whether short or long, for full head or just sections. 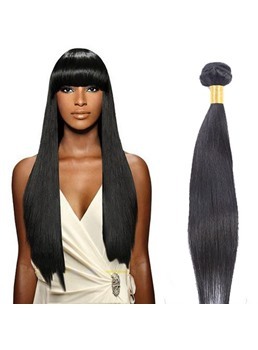 These hair extensions can do it all for you. 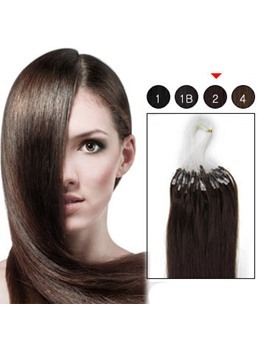 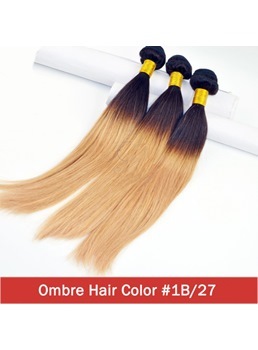 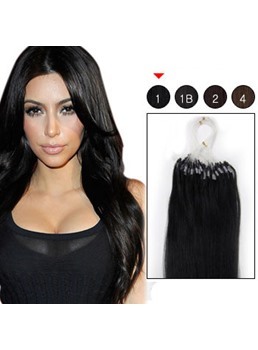 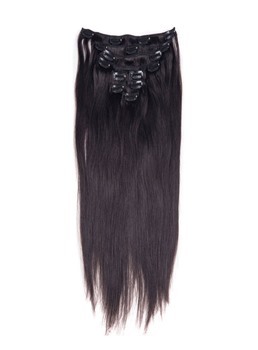 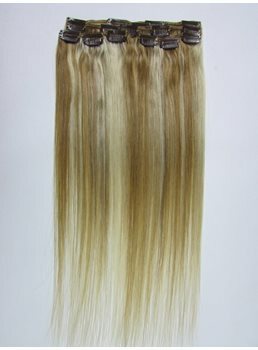 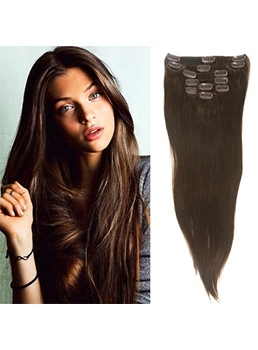 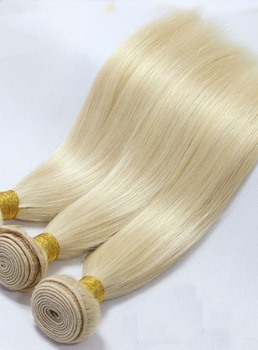 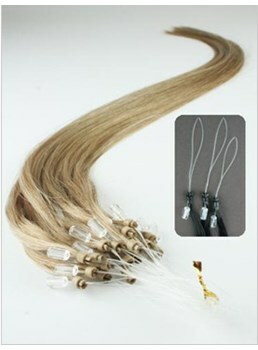 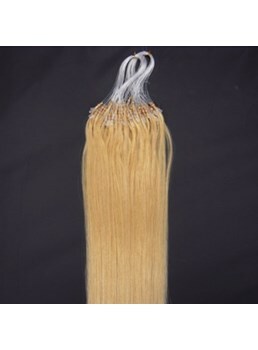 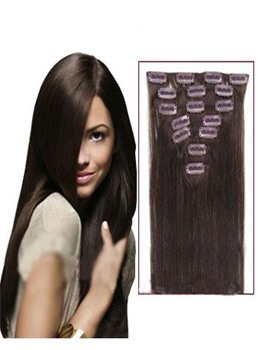 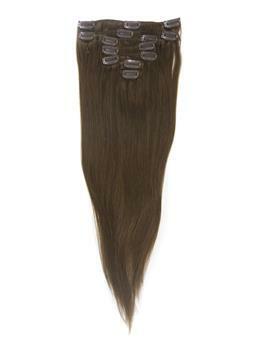 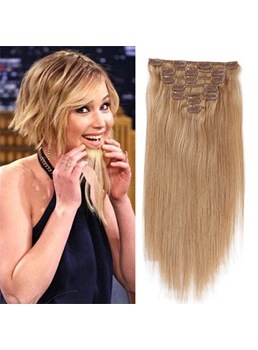 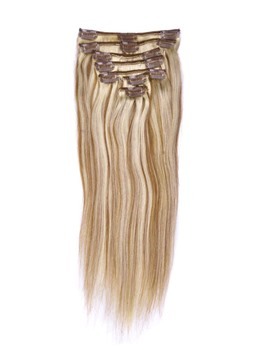 9 pieces of clip-in hair extensions will be found in every type of hair extension you buy. 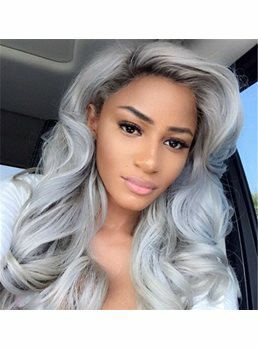 They stay longer in head and you do not feel like wearing any wig. 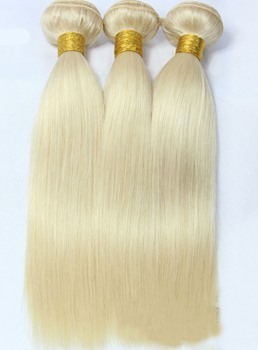 Easily blend able extensions with your natural hair is all that a woman needs. 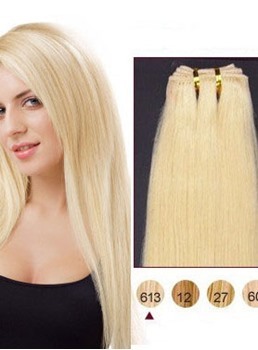 Get them in any length you want. 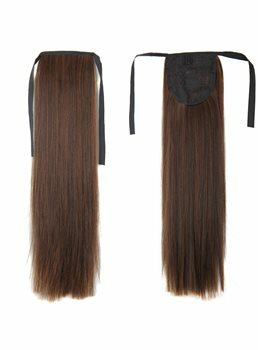 These are not too expensive yet classy when worn. 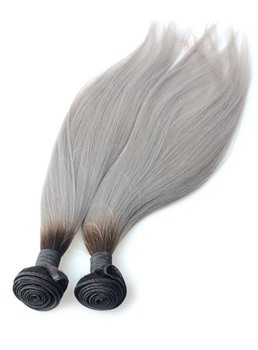 They last longer than usual when taken good care of. 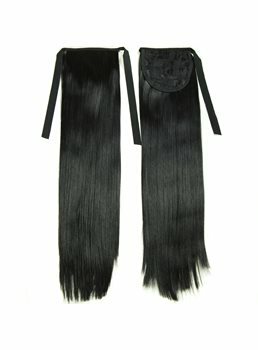 They are made from synthetic hair and human hair as well. 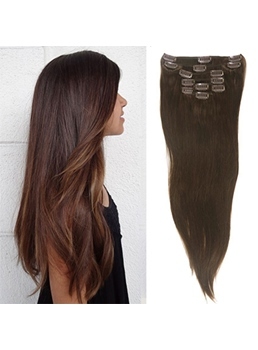 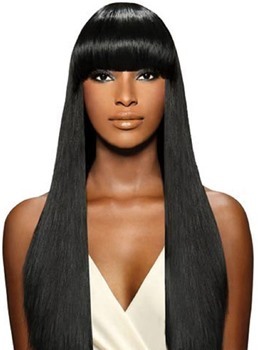 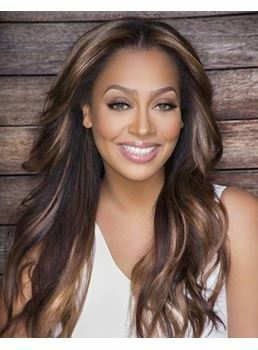 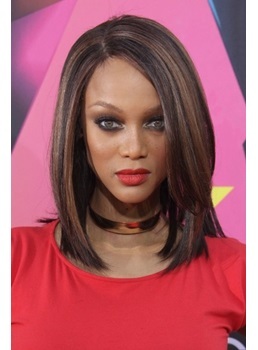 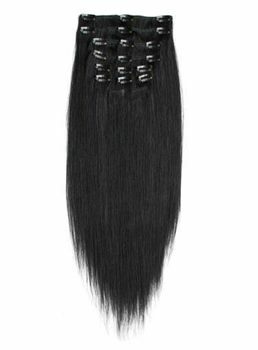 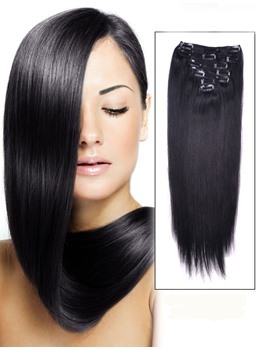 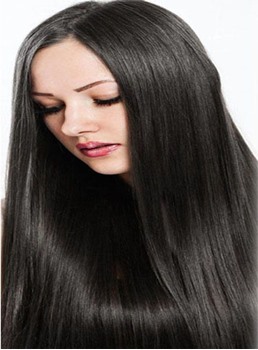 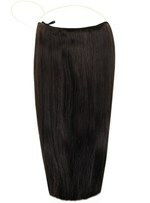 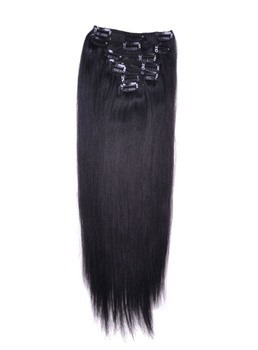 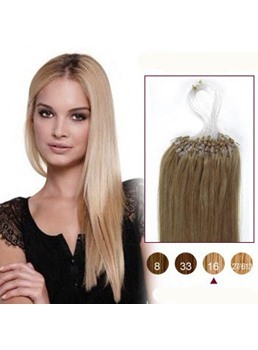 The width and length of these straight hair extensions may vary making you choose the one that suits you. 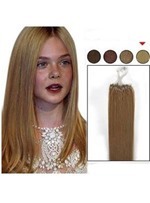 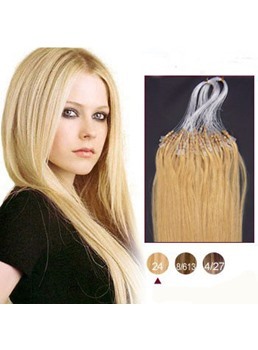 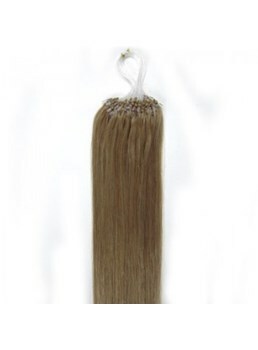 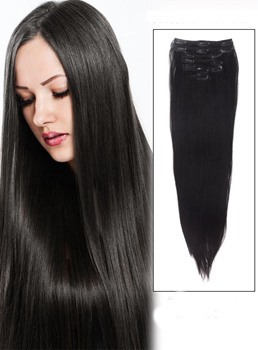 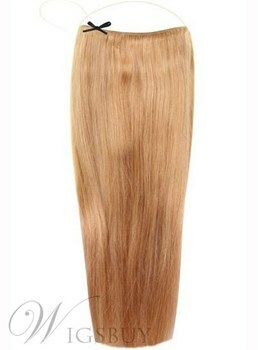 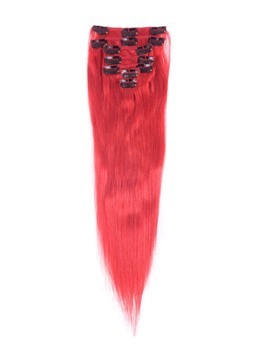 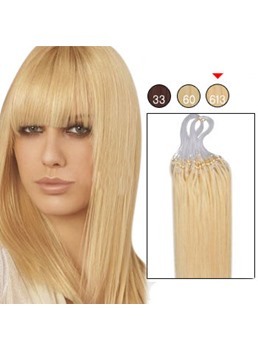 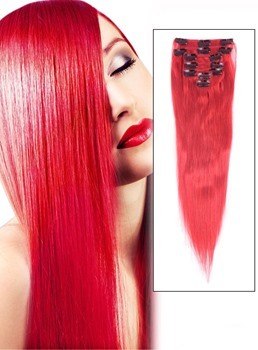 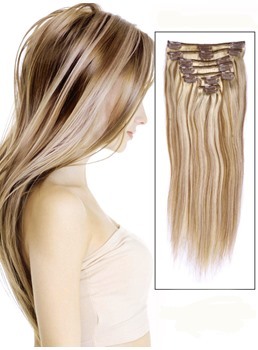 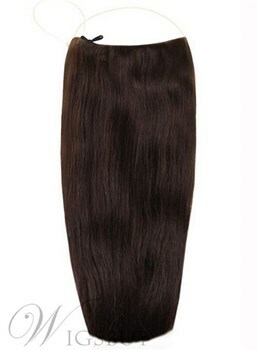 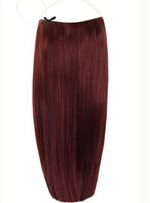 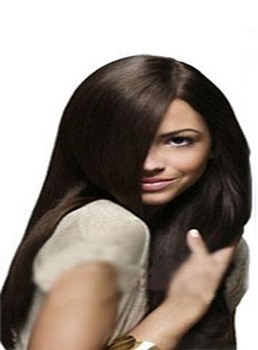 Heat resistant and easy to use and wash, these hair extensions are best to buy from Wigsbuy.